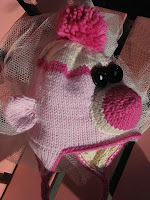 Get my easy sock monkey hat knitting pattern, complete with earflaps, pom-pom, ears and stuffed mouth at Wattery Totteries on Etsy. 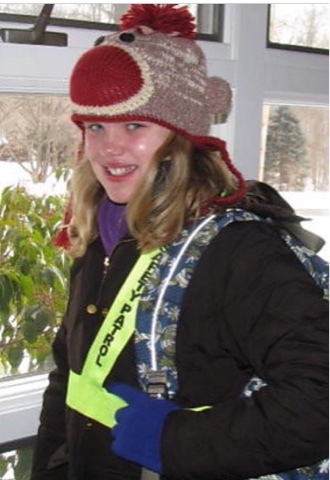 Hat finished size easily fits big kids and adults with knitted interlining for warmth. 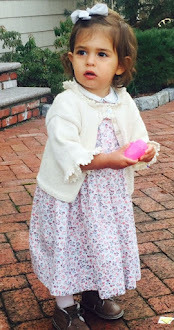 Four-page pdf pattern has more photos and knitting instructions. 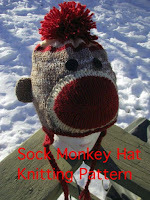 The small version of the Sock Monkey Hat with lined earflaps knitting pattern is now available, too, in a 7-page pdf. with detailed instructions and many photos. 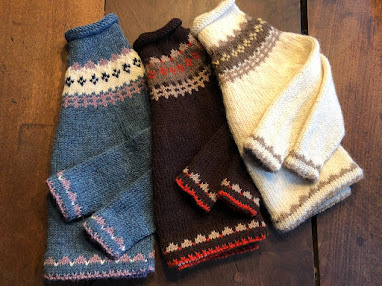 Extra warm and cozy and fits babies and small children. It's the Cheeky Sock Monkey Hat pattern small size!